There’s lots of etiquette to consider when planning a destination wedding. You’ve got to make sure your guests are kept in the loop, be an extra-accommodating host, and keep an eye on local customs so you and your loved ones don’t commit any faux-pas. These are the destination wedding details you need to know. Should you check or carry on your wedding dress? What about your rings? 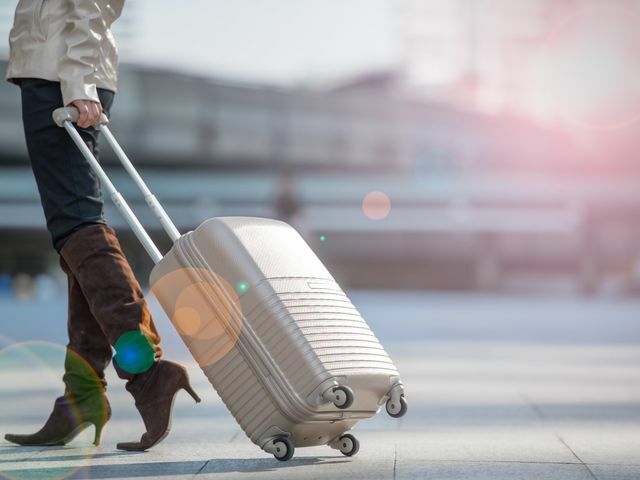 Here's the lowdown on how to pack if you're flying to your wedding destination. 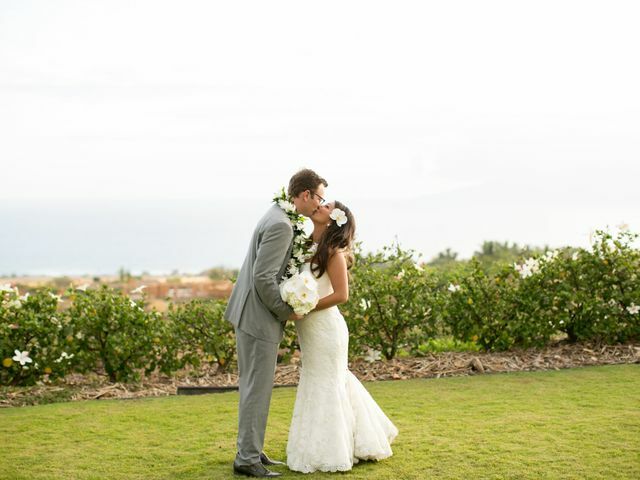 While destination weddings aren't entirely worry free, they definitely have a lot of perks. 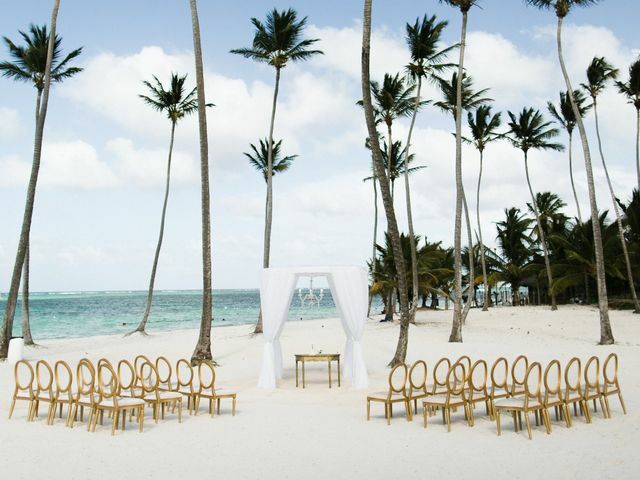 If you're having a destination wedding, you can let these worries fade away. 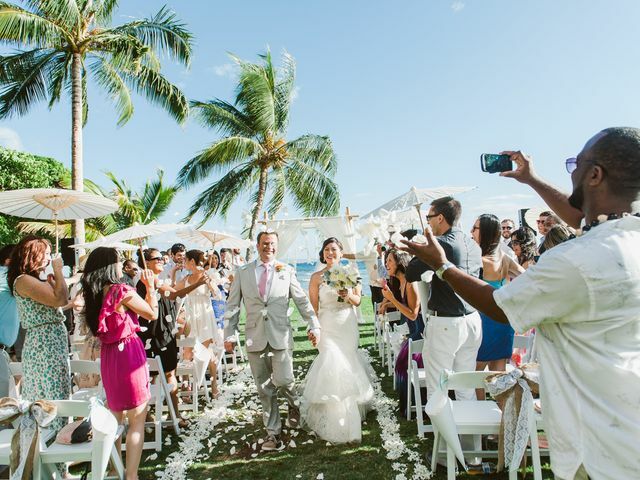 If you're planning a destination wedding, find out exactly who should pay for what—from vendor travel fees to guest accommodations and more. Wedding etiquette can be a tricky thing. And when all of your guests are jetting off to a strange new land, the rules are different. Whether you're planning a massive bash or a more intimate affair, there are plenty of Las Vegas wedding venues to choose from. Planning your destination wedding from afar doesn't have to be difficult — all it takes is an open mind a bit of organization. Follow these tips to make the process a breeze!